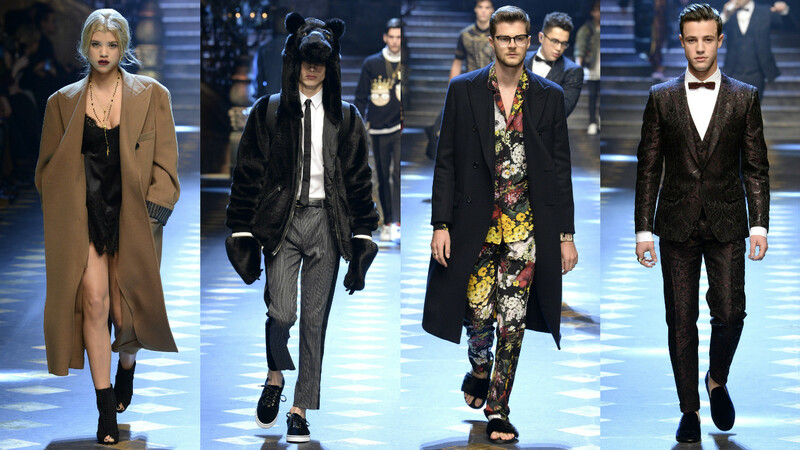 If you thought you wouldn´t see any new fashion till the shows in February, you were totally wrong! This week we could get a preview of the definite collections that will come next month. Some of the designers who made a presentation or show are Valentino and Stella McCartney. Chanel had it´s Pre-Fall 2017 fashion show back in Dicember in it´s hometown Paris at the elegant hotel, The Ritz. 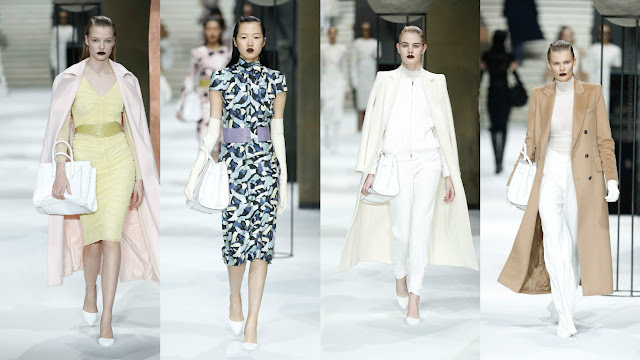 The collection featured elegant looks from previous decades, we could say that from a period between the 30´s onwars. 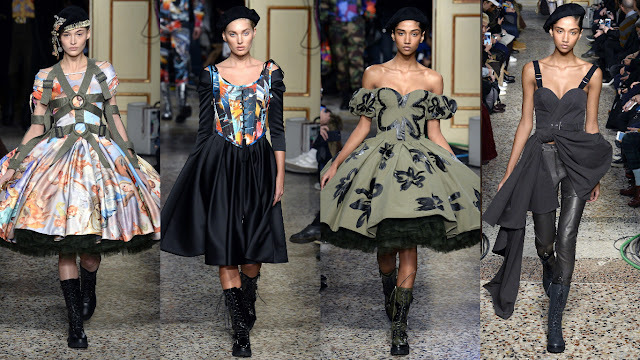 The models gave a lot to talk about as girls such as Lily Rose Deep, Georgia May Jaegger and Willow Smith (the daughter of... as many call them) took the runway, actually The Ritz restaurant, together with Cara Delevinge and singer Pharrel Williams. Coach 1941 Pre-Fall 2017 was presented back in December at Pier 94 in New York City where they also celebrated their anniversary number 75. The runway? It was a very American vintage parking lot. And the clothes were another reminder of America, about New York and the good vibes they have. 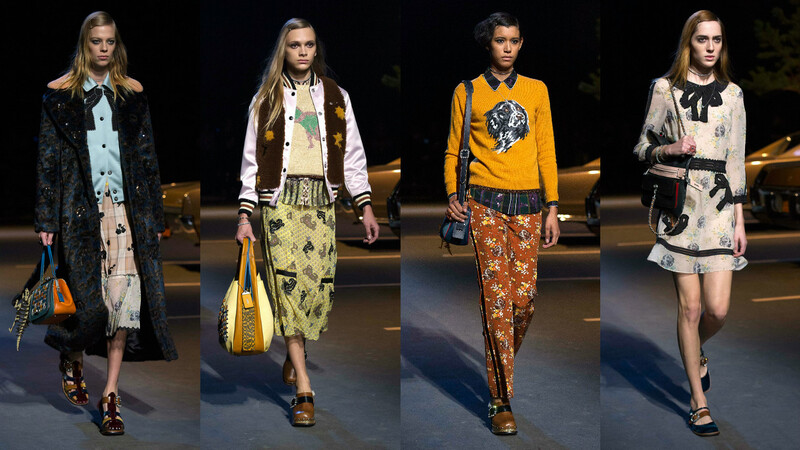 Some hints of the s70´s, dinosaurs and varsity bombers. 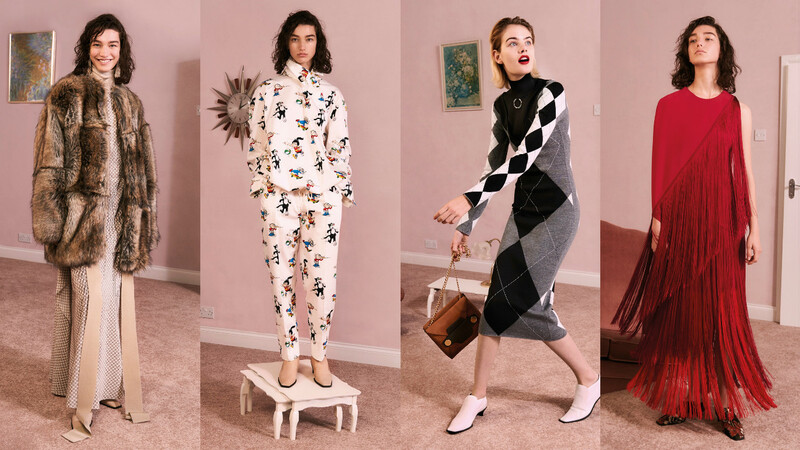 Max Mara Pre-Fall 2017 comes straight from Shangai! Quiete exotic compared to the classic pieces we are used to seeing on their shows. Stella McCartney unveiled her Autumn 2017 collection in New York City at the Cotton Club with the presentation of Alicia Keys and the presence of Julianne Moore. As regards the clothes we could see a lot of knit (remember the rhombus knitted sweaters? ), the comfortable pyjama style, and her classic oversize faux fur coats. Oh, and I almost forgot about the red section of the show, that included the most party-ready pieces. 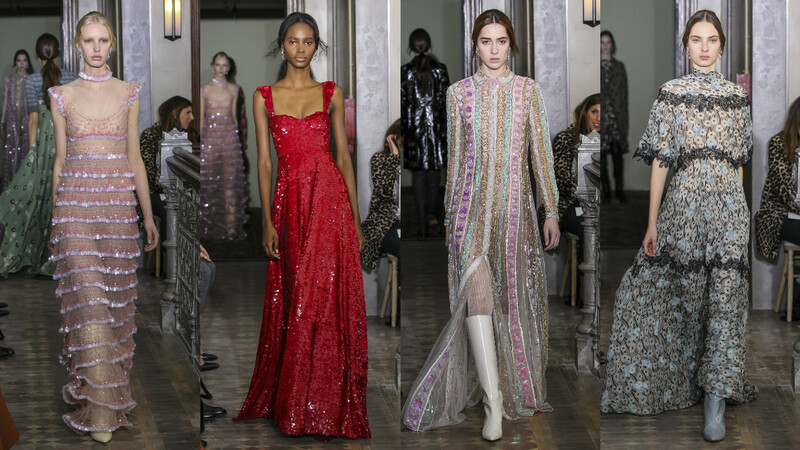 Valentino, under the creative direction of Pierpaolo Piccioli presented the pre-Fall 2017 collection at The Beekman in New York City under the concepts of hope and optimism. The show had that classic Valentino magic that makes us feel we are in a dream. Each gown is so unique, with very detailed prints and embroidery. However, what I like the most is the selection of colours, red, black and bugundary outfits as well as vintage (or old) pink and light blue. 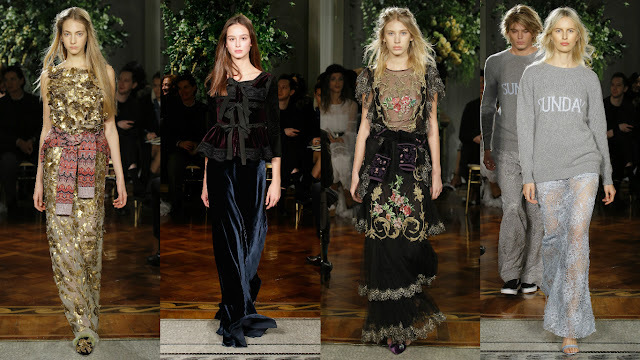 Alberta Ferretti broke all the fashion rules during it´s Pre-Fall 2017 show in Milan. Fluid and romantic, embroidery, lace, velvet dresses and asymmetrical skirts designed to express modern femininity. What I liked the most? The concept of a jacket/sweatshirt tied around couture dresses and the days of the week sweaters! Moschino Pre-Fall 2017 just happened in Milan together with Menswear. Bold prints, military green, a lot of tulle and more prints. Dolce & Gabanna show was not technically a Pre-Fall collection, but I still want to mention them for their Fall/Winter 2017 show. They invited the hottest "millennials" of the moment. Millennials is the new trendy word... remember when being hipster was cool? Well, now it´s beeing millennial or internet generation. So, well known Youtubers and Instagramers such as Jim Chapman, Lucky Blue Smith, Avan Jogia, Cameron Dallas, Presley Gerber and many more who took over the runway in Italy.